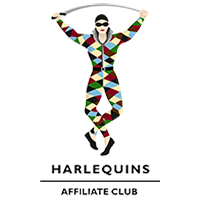 On this page you can find a selection of logos and images associated with Abu Dhabi Quins. To save them simply “right click” on an image and then select “Save As” from the menu that appears. 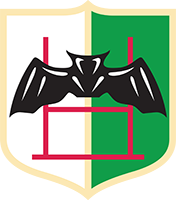 For other file formats please click the appropriate link.